Constructed in 1942, the Akola Airport also known as the Shivani Airport serves the city of Akola in the state of Maharashtra and is situated about 7 km from the main city. The airport was developed in the year 2008 and is proposed for further expansion. The airport serves as a gateway to the Melghat Tiger Reserve and also is located just 50 km away from the popular pilgrimage place of Shegaon. Bus: 4.7 km to the nearest bus stand. Rail: 9.6 km from the Akola Junction. A part of the legendary kingdom of Vidarbha, the city of Akola is bordered by the Melghat Hills and forest region in the north. The River Morna flows through Akola and there are many dams in this district. It is a city with a mix of cultures and is home to beautiful temples and forts. 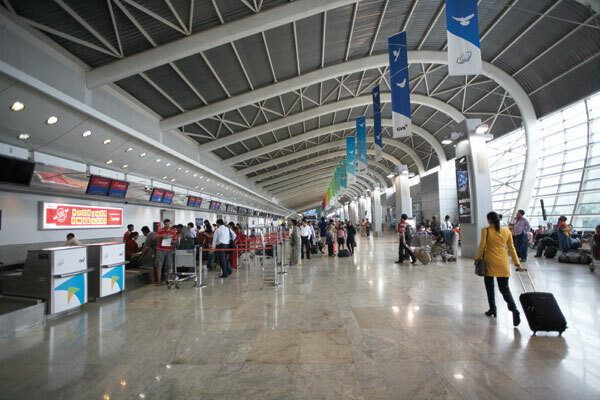 Akola is well-connected through air route to all major cities in India. Book cheap flights to and from Akola airport at lowest airfare.